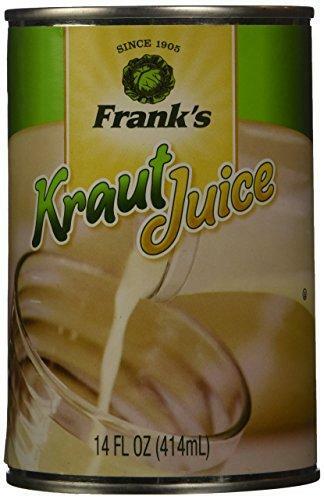 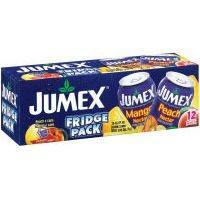 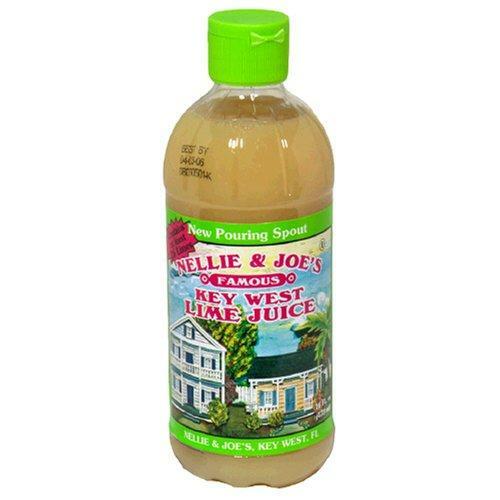 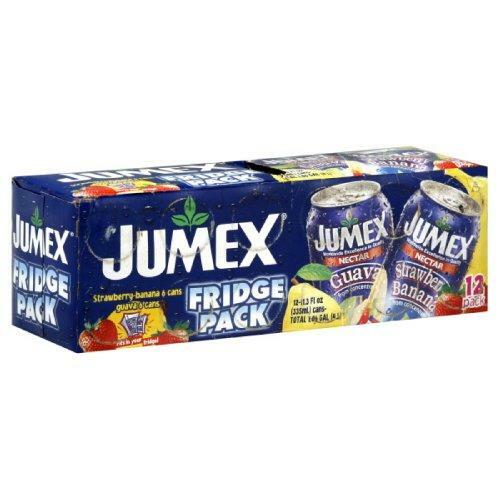 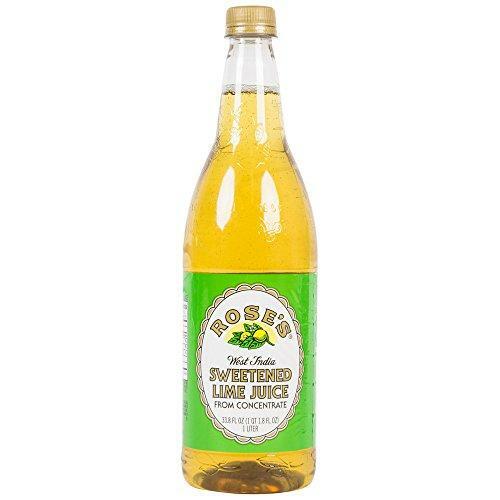 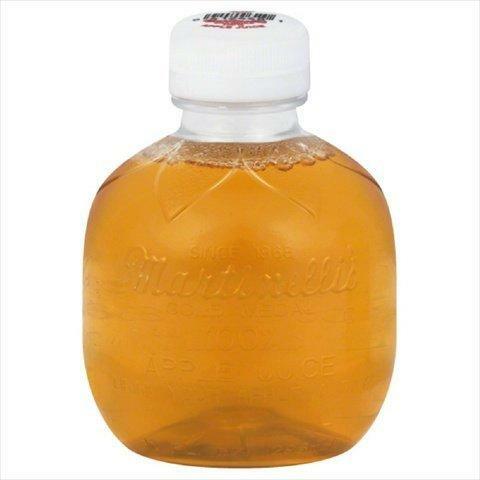 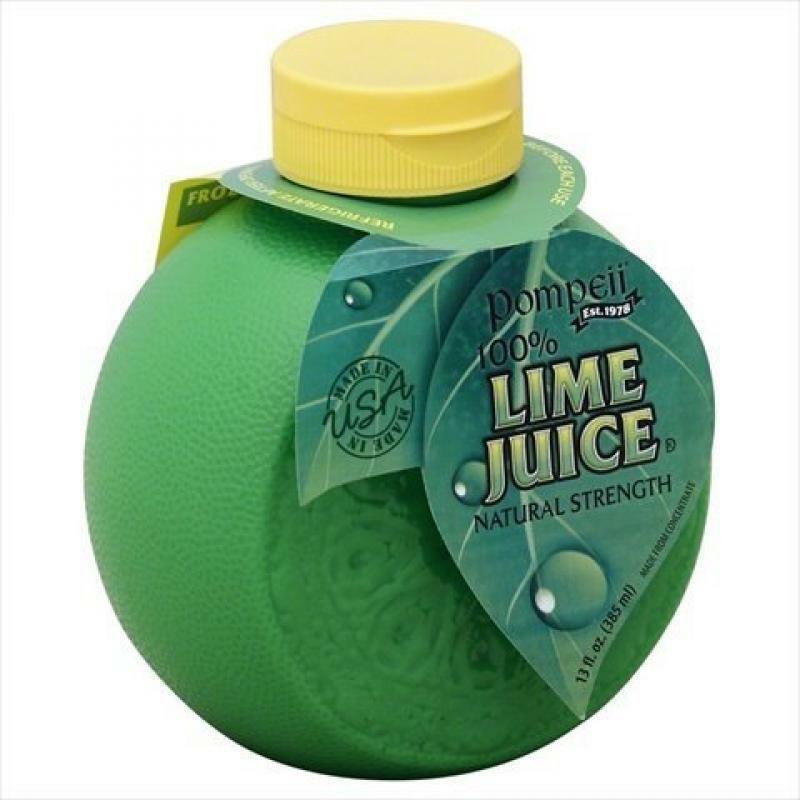 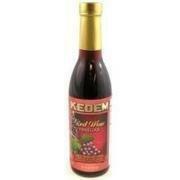 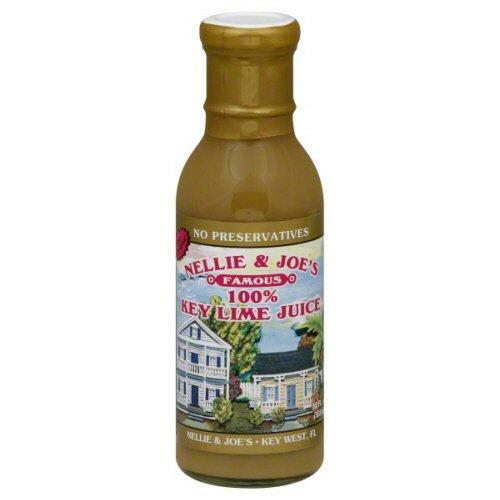 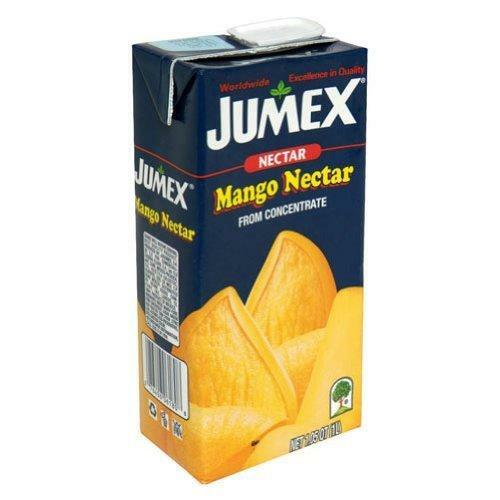 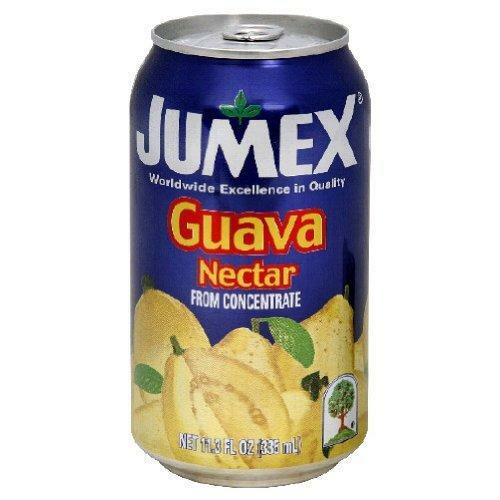 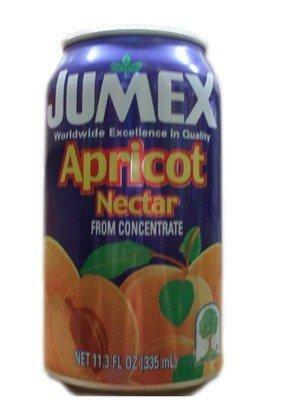 NELLIE & JOES, JUICE KEY WEST LIME, 16 FO, (Pack o..
Kimura, Bev Ramune Strawberry, 6.76 Oz, (Pack Of 1..
JUMEX, NECTAR STRWBRY BANANA 12PK, 135.6 FO, (Pack..
JUMEX, NECTAR MANGO PEACH 12PK, 135.6 FO, (Pack of.. 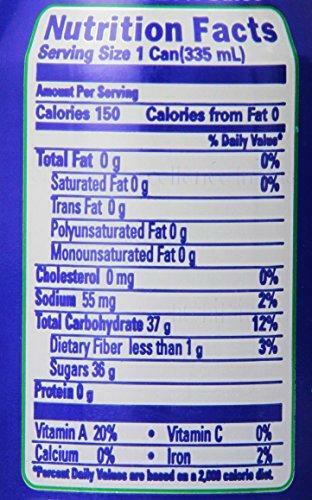 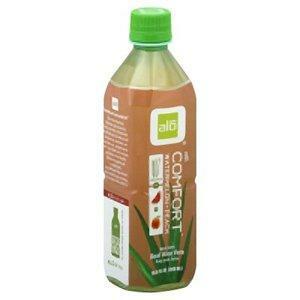 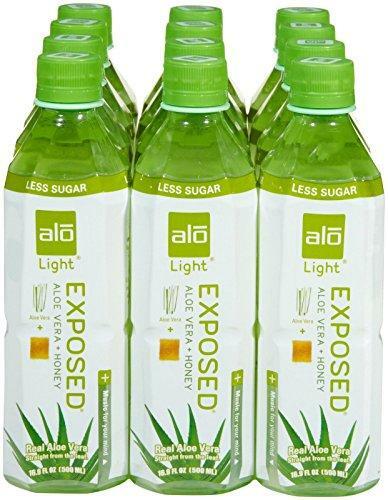 HINT, WATER ESSENCE RSPBRY LIME, 16 FO, (Pack of 1..
BLUE DIAMOND, BEV ALMOND BRZE VNLA UNSWTN, 32 FO, ..
ALO, BEV ALOE MANGOSTN&MANGO, 16.9 FO, (Pack of 12..
ALO, BEV ALOE COMFORT WTRMLN P, 16.9 FO, (Pack of ..
ALO, BEV ALOE POMELO GRPFRT, 16.9 FO, (Pack of 12)..
VOLCANO, JUICE LIME BURST ORG, 6.7 OZ, (Pack of 12.. 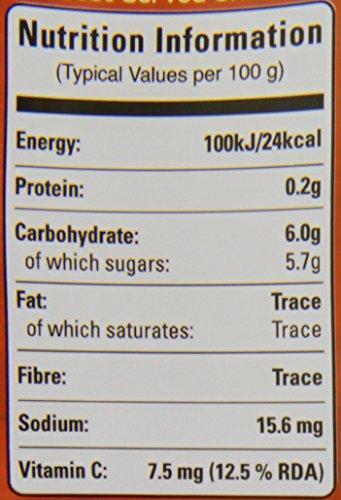 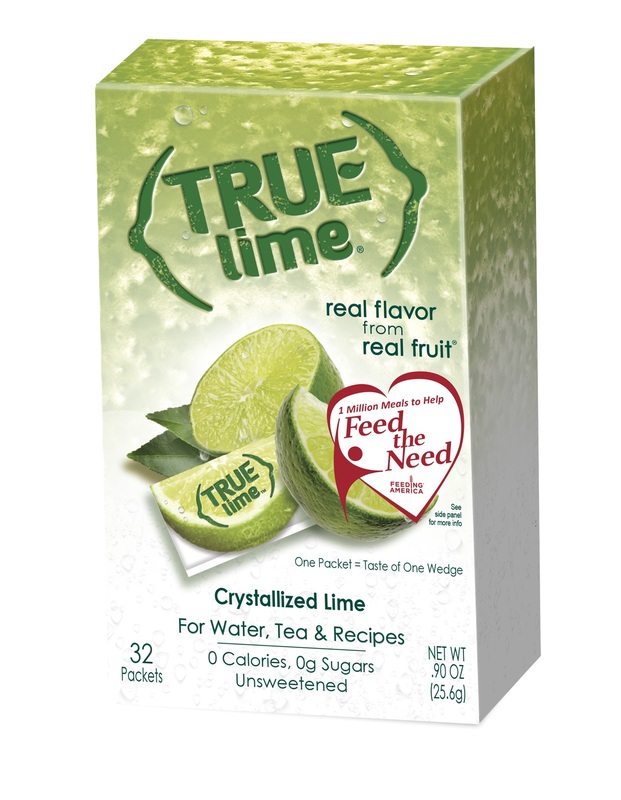 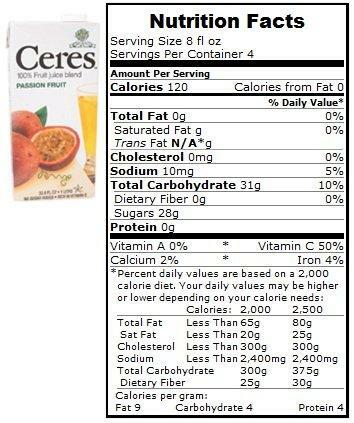 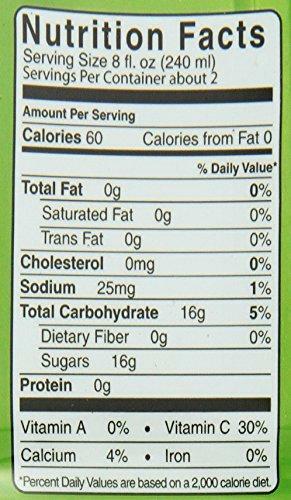 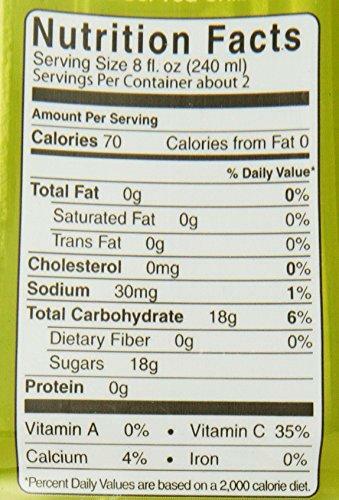 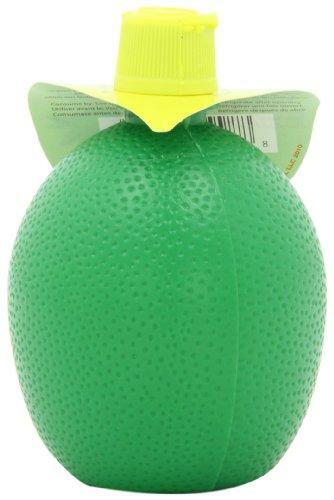 TRUE CITRUS, LIME CRYSTLZD PCKT 32PC, 2.8 FO, (Pac.. 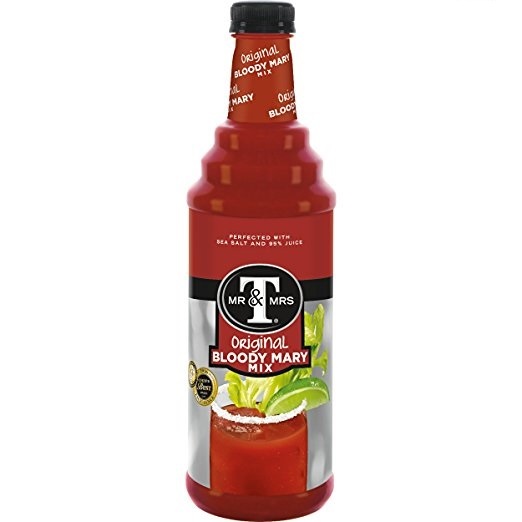 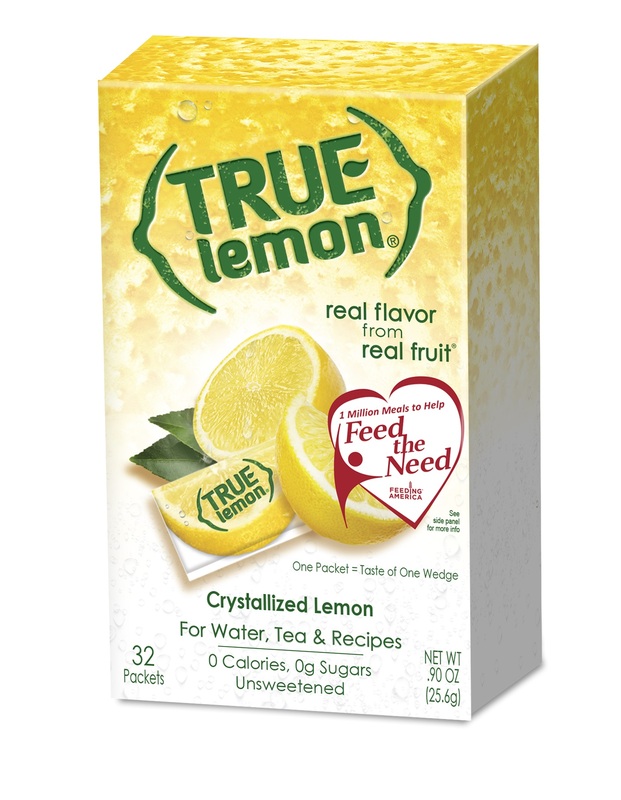 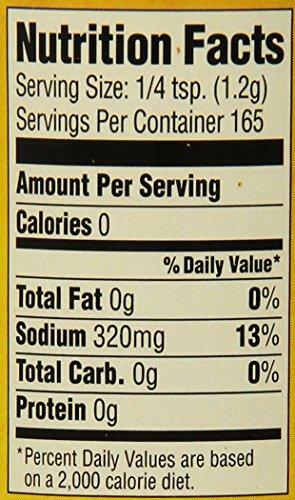 TRUE CITRUS, LEMON CRYSTLZD PCKT 32PC, 2.8 FO, (Pa..
NELLIE & JOES, JUICE KEY LIME, 12 FO, (Pack of 12)..
MR & MRS T, Mixer Bloody Mary, 33.8 OZ, (Pack of 6..